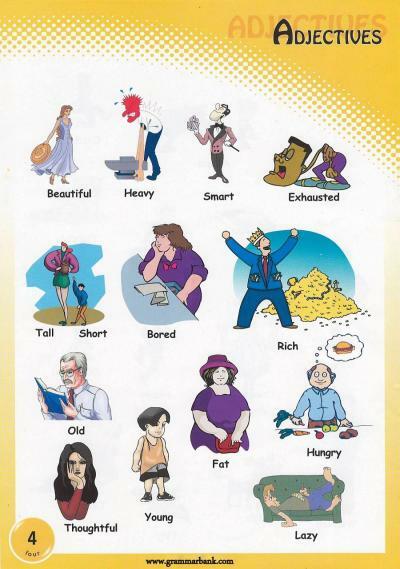 Adjectives are used in our daily lives to express how feel, our emotions and to describe just about everything we see, hear, taste, touch and smell. This web-quest will highlight examples, tasks, pictures, etc. of descriptive writing (the use of Adjectives). Additionally, this web-quest will help students and teachers learning of adjectives and that adjectives can be taught through play and that it can be easy when the learning involves games, songs, and books that are already a part of the pupils everyday learning experience.